For the first time the Bob Blastow Invitation will be run at McIntosh Nature Preserve. This years event has 49 teams that will compete on the flat McIntosh course. The race format will have four varsity races, two JV and an Open division. This Year's girl's races look to be very competitive. Emma Grace Hurley of Fellowship Christian will battle the South Forsyth trio of Savannah Carnahan, Kaylee Dupont, Milicent Bergey and the will be joined by Ashley Kehoe of Pope. Hurley is coming off an 18:01 performance from last week's Mercy Invitation and is a Footlocker qualifier. 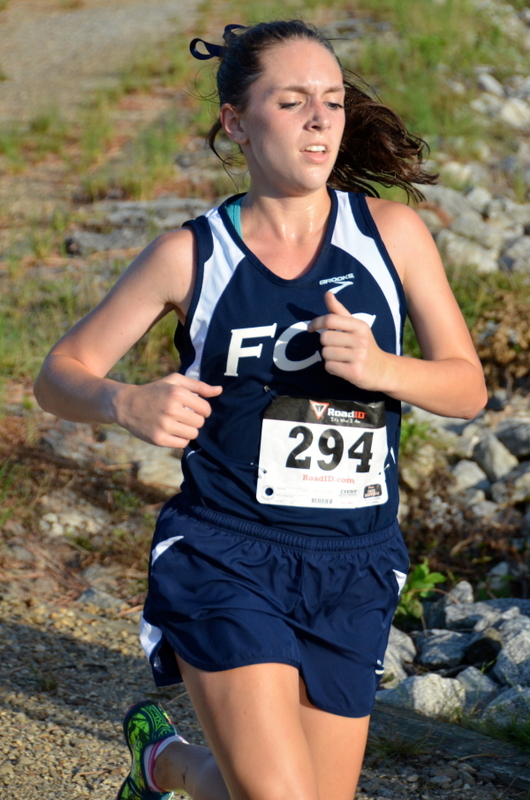 The top girl's teams that will all be in the second varsity race are South Forsyth, Milton and Pope. 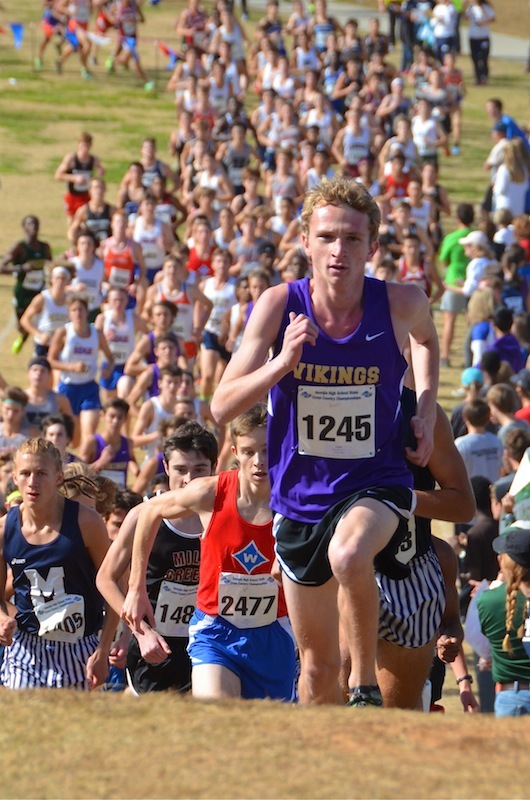 The top boy's performers for this Saturday's races are Sam Bowie of Lagrange, David Stockwell of Lakeside Dekalb, Dax Willete of Rockdale, Jack Bluth of Milton and Matt Patterson of South Forsyth. All of these guys will be in the second varsity race and they should push each other to fast times. We should see some sub 16 minute times this weekend out of these guys. The second race will feature Wilson Moore of Chapel Hill. Wilson ran 34:40 for the Peachtree earlier this summer. Moore could be pushed by the runners from Alexander. Some of the top teams in the boy's races are Milton, South Forsyth, Cambridge, Clarkston, Oconee County and Alexander.